This is a book I read a while ago, so the review will not be as descriptive nor detailed as all the others. 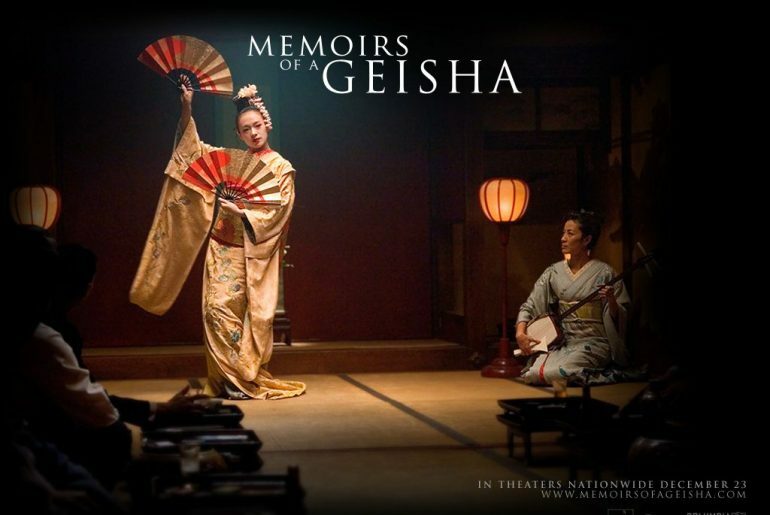 This memoir was told from the first-person perspective of a geisha, Sayuri. She narrates all her life – from the moment she was taken from her home and sold to a okiya to be trained as a geisha. I really enjoyed getting an in-depth look of the Japanese era during that time (which was around WWII). Sayuri’s life was determined by someone else, and no matter what she did, she was always looked down upon because of her past and her position. She was powerless against elder geishas, a servant to men, and nothing but a gamble for money in the eyes of her owner. It was cruel life for someone who had to endure such lifestyle from an early age. However, later in her life, Sayuri does eventually find peace within herself, and marries someone she has had feelings for a long time. I don’t know much about Japanese lifestyle nor its traditions, but I later read about many contradictions that this book cited. As an Asian person, whether his intentions were good or not, the author was American, and as the Western perspective is very much different to those of the Eastern, the author was limited to write the memoir that could satisfy both sides’ expectations. I would consider this book more fictional than realistic, and for that – I recommend the book to anyone who has a particular interest in the Japanese social life, traditions, and historical interpretations. Agreed!! Regardless of how accurate it is culturally, it made a really good part-fiction memoir ?